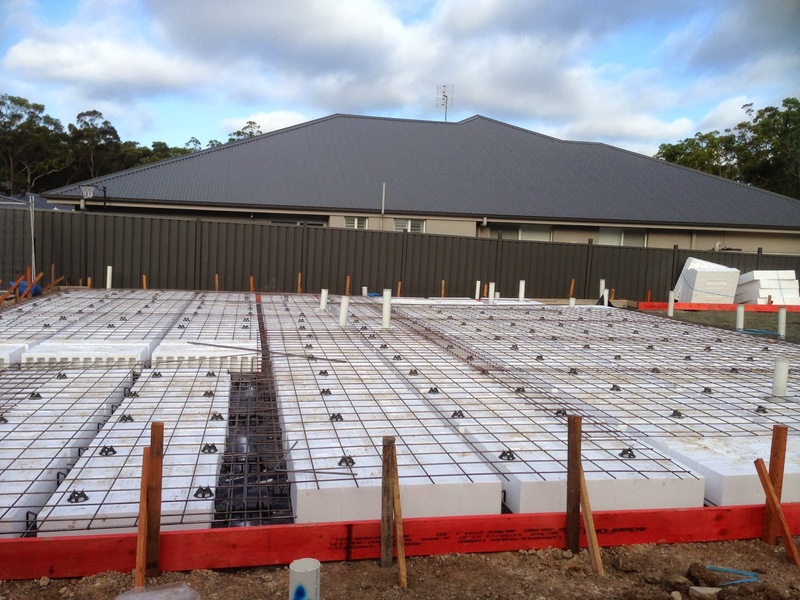 Called past the block yesterday afternoon and was shocked to find that the formwork had started for our house. 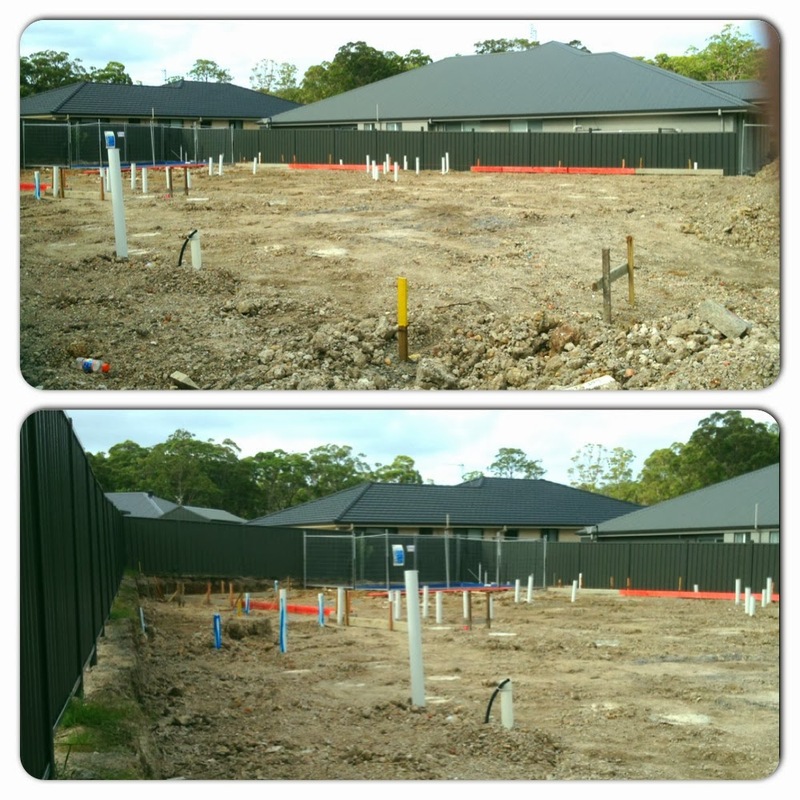 Didnt think anyone would be onsite for a few days because of all the rain we had over the weekend. 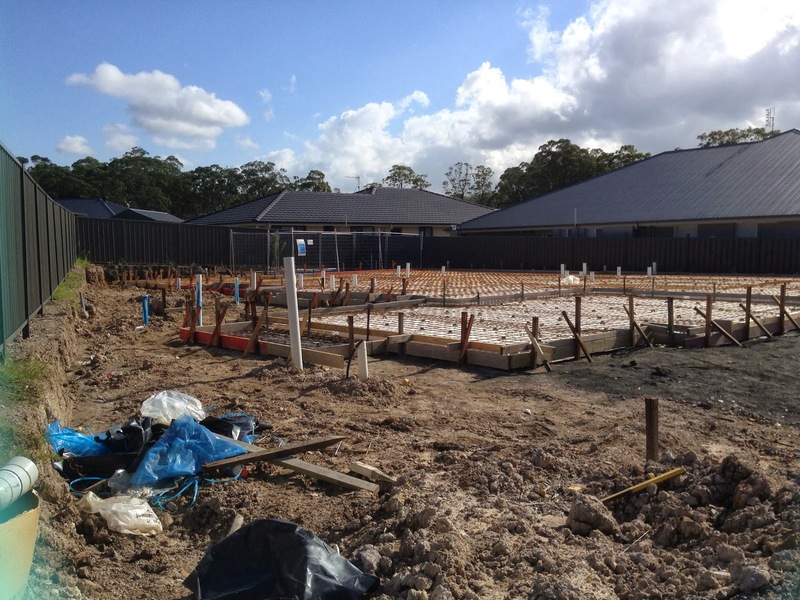 They have started to form up the alfresco area and the right hand side of the house. 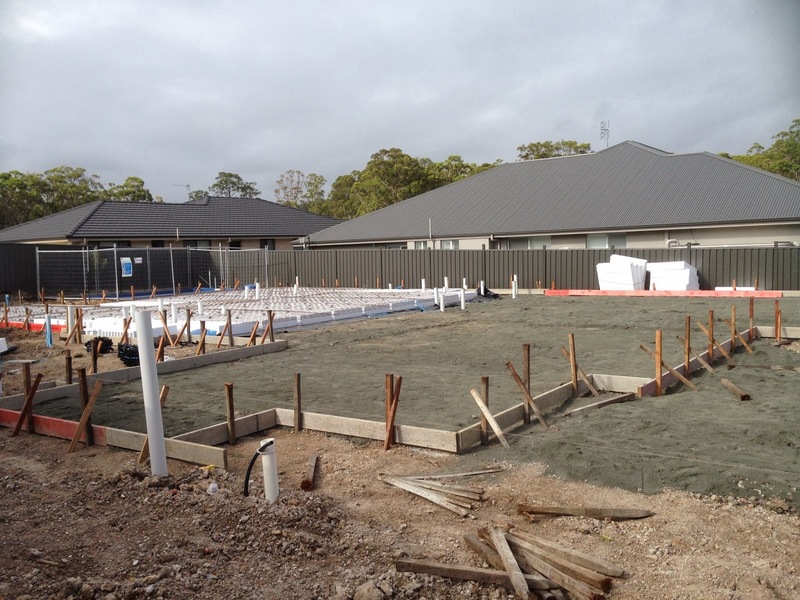 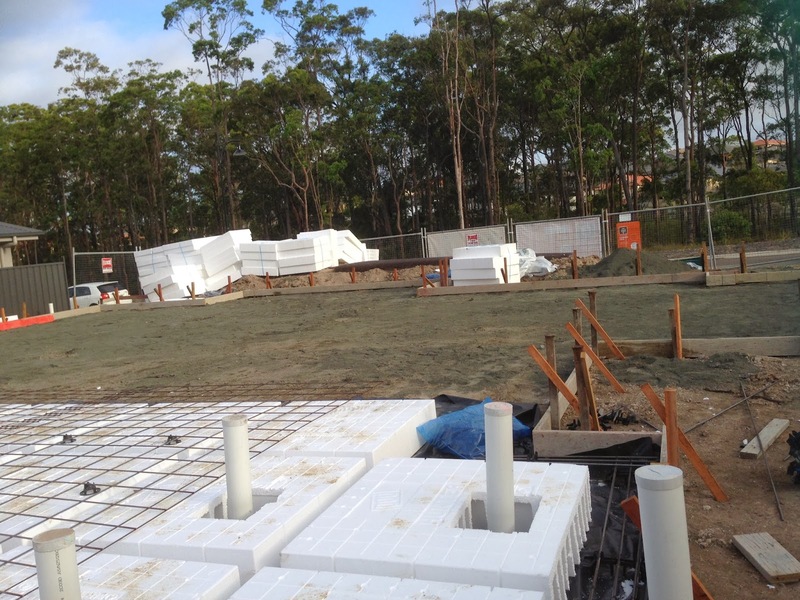 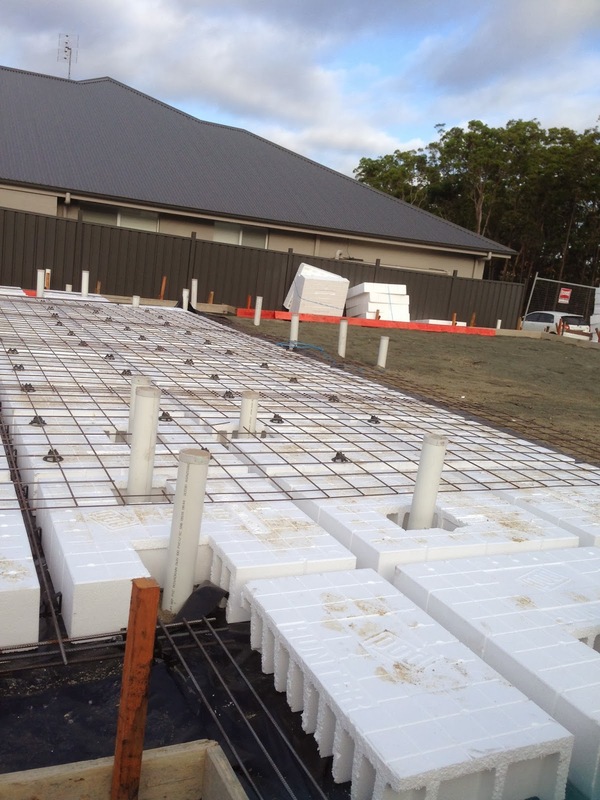 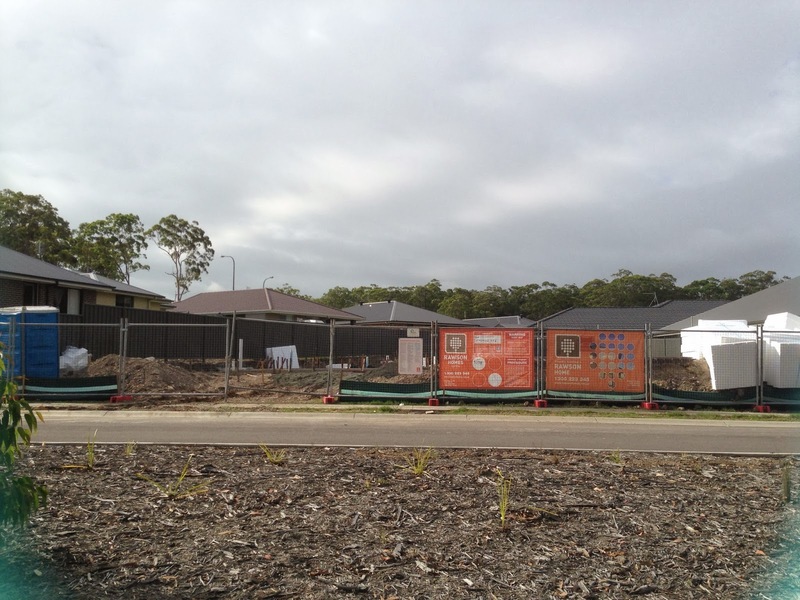 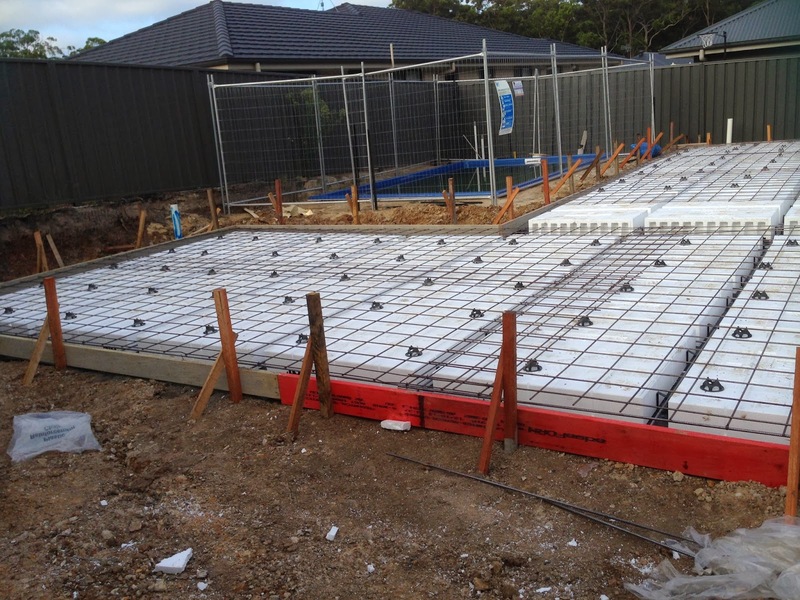 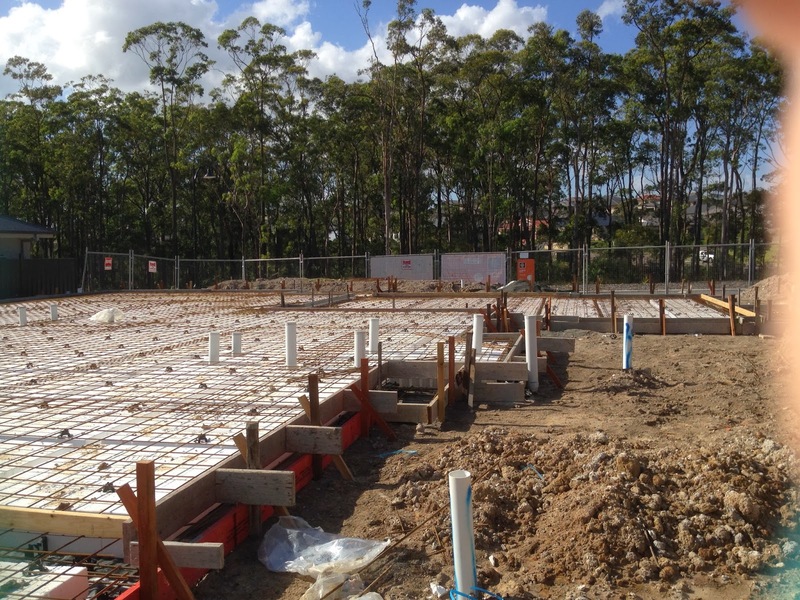 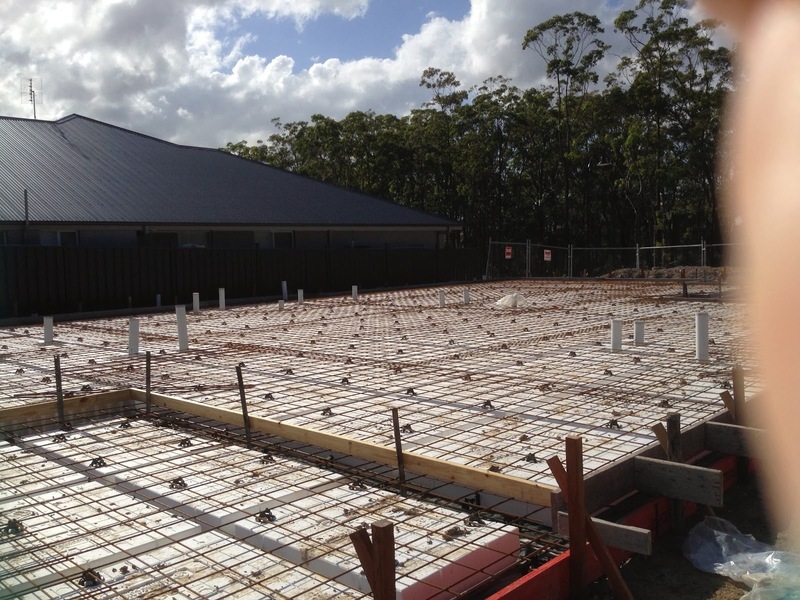 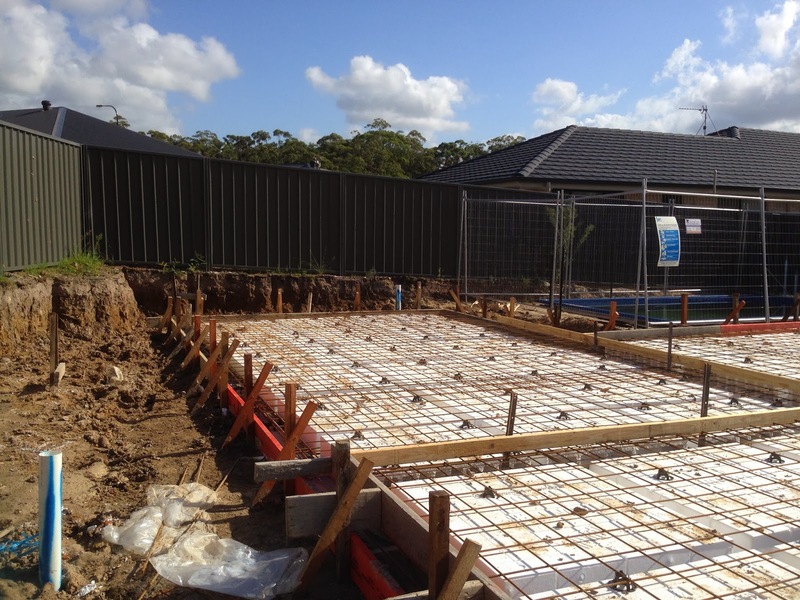 18/2/14 - More formwork was completed today & the waffle pods and reo have been installed to half of the house. 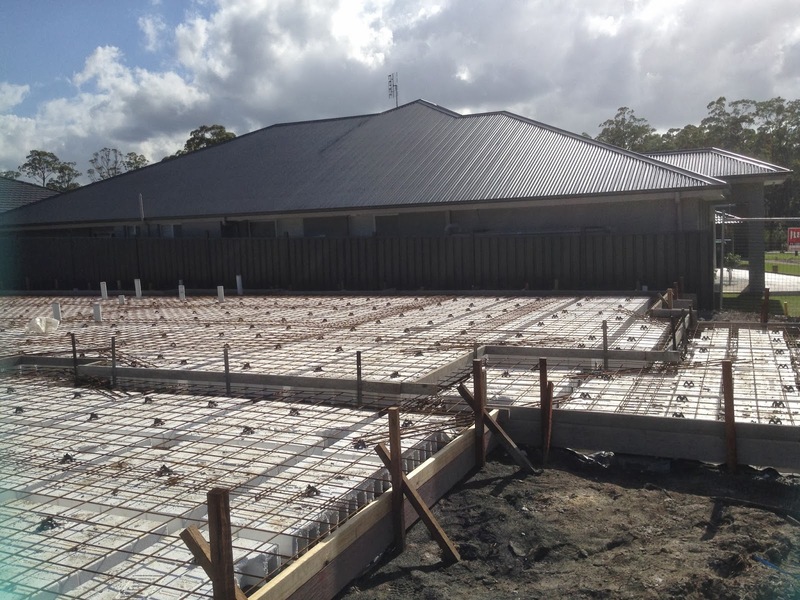 21/02/14 - Formwork was finally finished today, along with the engineers inspection. 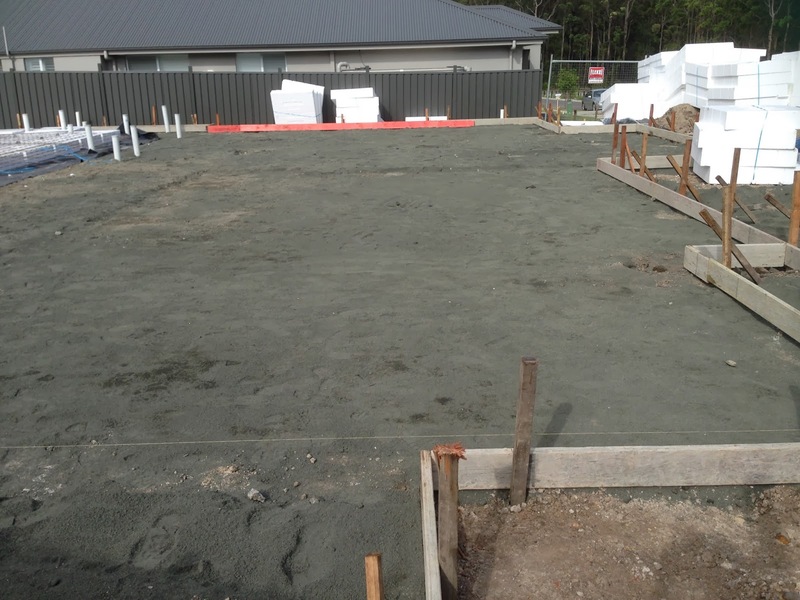 We are finally ready for a slab.